Our club is based in the heart of Europe, in Brussels, Belgium and we're the oldest Toastmasters club in the country as well as one of the most dynamic. 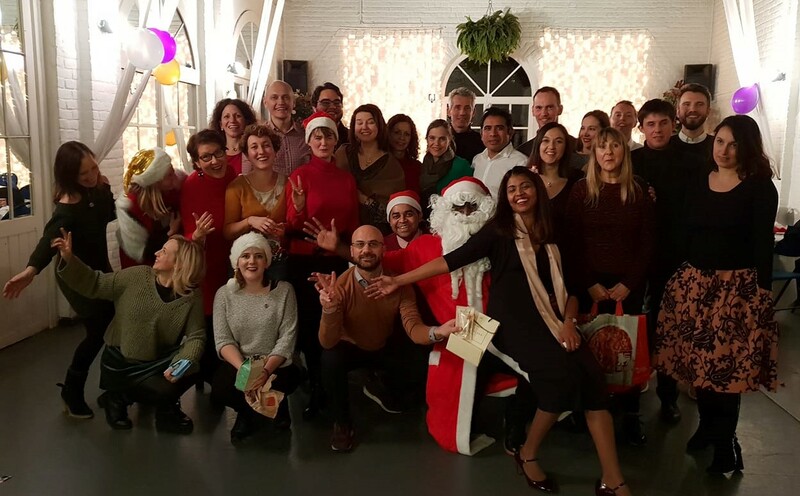 The Toastmasters Club of Brussels provides a mutually supportive and positive learning environment that enables members to develop effective public speaking and leadership skills. Our organization is a member club of Toastmasters International, a nonprofit organization dedicated to helping men and women learn the arts of speaking, listening and thinking - vital skills that enhance one's communications skills and leadership potential. Guests are most welcome to see how a meeting runs and, if interested, can eventually become a member and join the program to improve their speaking and leadership skills. 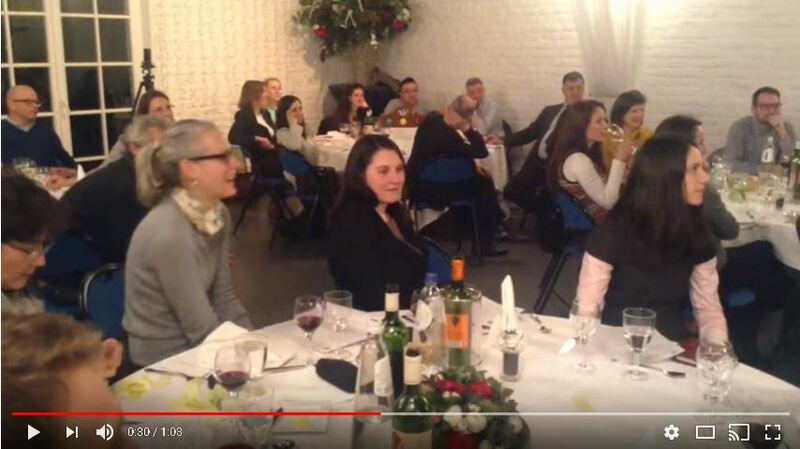 The video here below gives you a taste of our meetings atmosphere. Do you want to join us a guest? Please see the instructions here below under the video. To attend our meetings, first please register on EasySpeak, our online platform. We have dinner during the meeting. The price (including meal, dessert or entry, wine and water) is 25€. We collect the money during the dinner break. If you can bring exact change, that would be great! go to the meeting agenda and click on the red 'thumb down'-button. If you have to cancel after Monday 19:15, please notify Luiza.Jinaru@windowslive.com . Please note: if you cancel on Tuesday (or do not show up), you still have to pay the 25€ (the restaurant will charge for the dinner). What's the secret to Toastmasters' success? Instead of passively listening to lectures by communications "experts," Toastmasters believes that people can only truly improve their public speaking skills by actually speaking in front of others regularly. Our club provides a supportive atmosphere for members to speak before the club on a bi-weekly basis. By taking advantage of our ongoing speaking opportunities, you'll find that those shy and awkward feelings that are common with public speaking will begin to diminish much quicker than being coached by a high priced consultant! 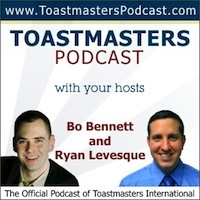 Did you ever wonder what is involved in being Toastmaster of the Evening? Well wonder no more! The checklist for how to successfully be the Toastmaster of the Evening has now been posted on the Members Page which can be found under the home menu on EasySpeak.